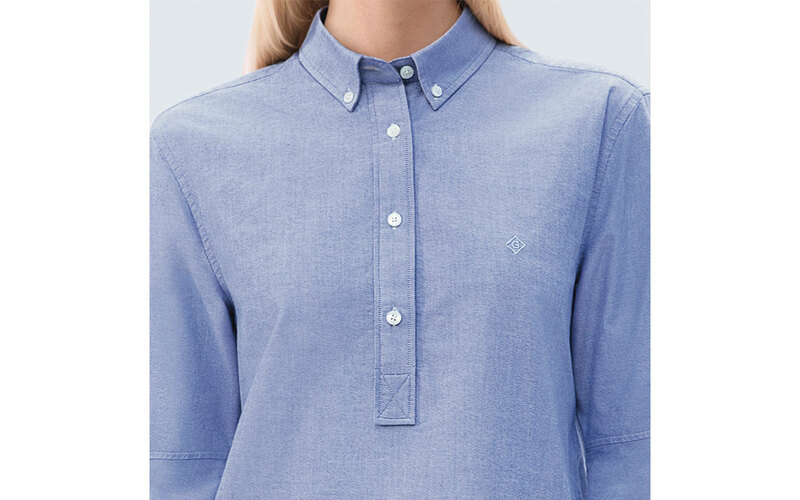 GANT has unveiled its latest sustainability initiative under its Gant Beacons Project – production with an emphasis on applying technologies based on the concept of sustainable development. It is a project named Beacons Project that includes a partnership with Mediterranean fishermen to remove part of the plastic waste from the sea, and partnership with the company Seaquel which then transforms plastic into quality materials used to create the latest line of TechPrep™ shirts for men and women. 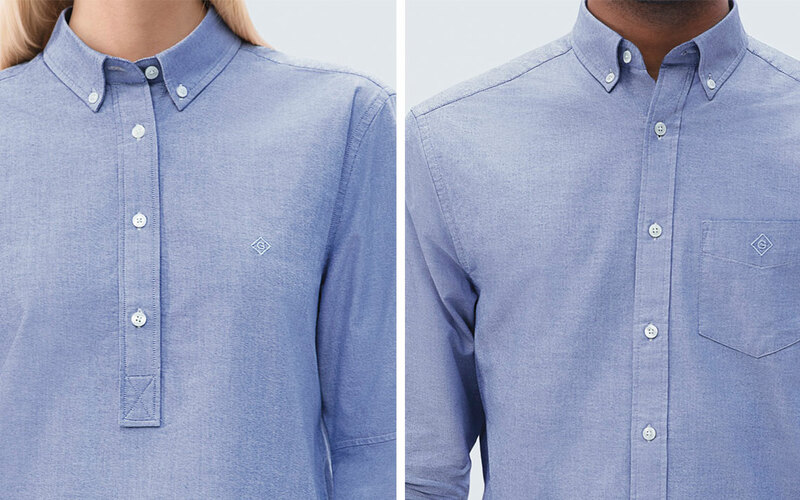 There is 165 million tons of plastic waste in our seas and oceans that GANT, under the motto “The ocean’s business is everyone’s business”, decided to use to make shirts. This way, technology has been able to unify quality and care for the environment – plastic waste from the Mediterranean Sea is processed into a fabric that is part of the latest TechPrep ™ shirts. 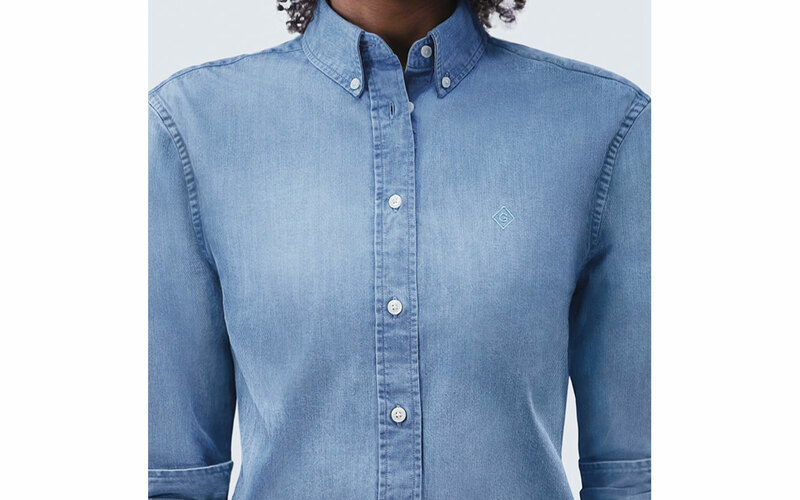 The new Tech Prep shirts contain stretch, as well as additional breathing and absorbent properties to ensure that they are comfortable for the wearer. 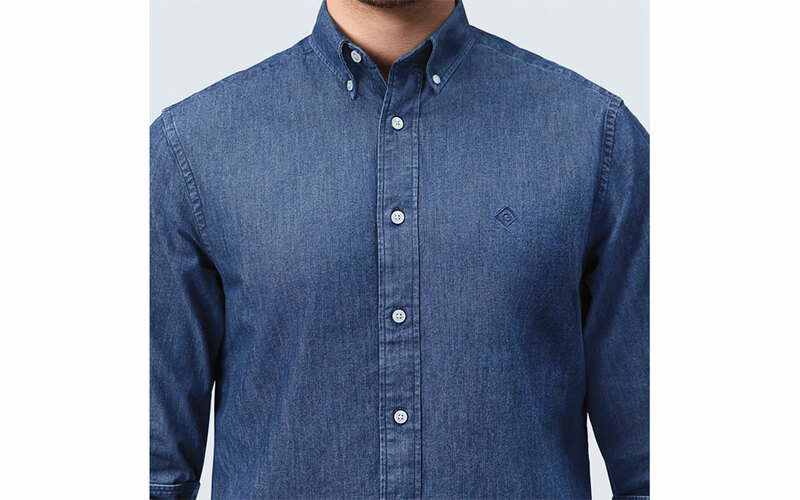 The buttons used for the shirts are also made from recycled materials, in line with GANT’s sustainability commitment. 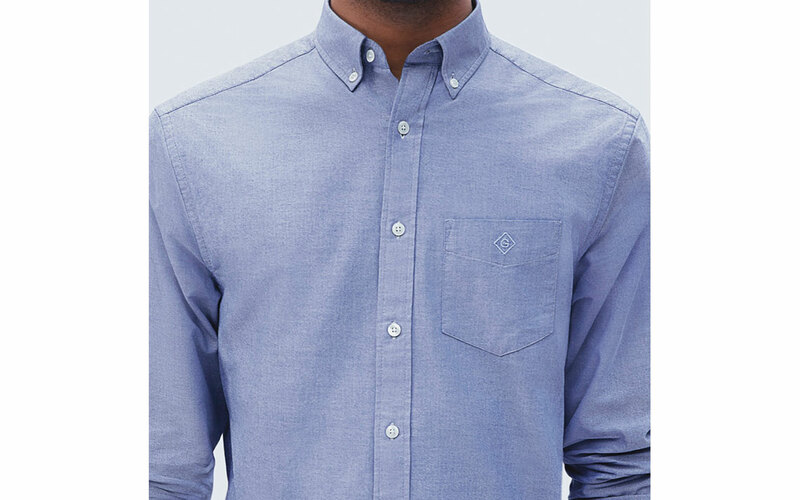 Here you can find out more about the GANT Tech Prep™ shirt collection that was launched last year.